The Interfaith Broadcasting Commission, a nonprofit organization which has been working in partnership with ABC, CBS and NBC and their affiliated stations nationwide since 1986 in an effort to “…enliven the discussion and expression of religious faith for a new generation of viewers”, was looking for “movies about the founder of a Faith” and it is in this context that the film is now being made available on ABC Stations. What is it about and when will it be aired? What happened in Persia in the mid-1800’s? In Persia in the early 1800’s, two men, Sheikh Ahmad and Siyyid Kazim were teaching that the time for the appearance of the Mihdí was near. Simultaneously in North America several individuals and groups were teaching that the time was approaching for the fulfillment of all-important Biblical prophecies. In 1844, a youthful Siyyid of Shiraz announced in a private meeting with one of the disciples of Siyyid Kazim that he was the promised One. The history of 19th century Persia was impacted by subsequent events and contemporary European scholars and statesmen recorded for posterity what they saw and heard. His given name was Siyyid Ali Muhammad but He went by the title of “The Bab” (or in English, “the Gate“) to emphasize and make clear the fact that he was the channel of grace from some great Person whose identity was still not revealed. He clearly had an ability to explain the most complex divine doctrines and so the numbers of his followers increased rapidly and many of them came from the higher levels of the religious hierarchy. But the great majority of the Muslim religious leaders saw Him as a danger to their prestige, influence and control and cruel persecutions of the Bab and His followers started at this time. 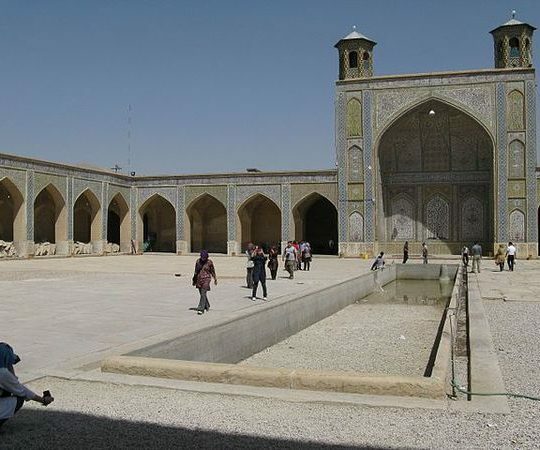 Within two years through the efforts of the clergy and at the instigation of the Shah’s prime minister Haji Mirza Aqasi, the Bab had been confined to a remote prison in Azerbaijan in the northwest corner of the country. But the nationwide commotion reached such a stir that by order of the Prime Minister he was summoned before a distinguished gathering of eminent shí’ah ecclesiastics “powerful, jealous, alarmed and hostile” and asked: “Whom do you claim to be and what is the message you have brought?”. Asked directly and publicly for the first time He responded directly and succinctly. The followers of the Bab recognized that the prophecies regarding the signs to herald the return of the Imam Mihdí were mystical. For example, while the religious leaders insisted that the sovereignty of the promised Mihdí was a worldly sovereignty, His followers saw it as a mystical sovereignty and his expected conquests as conquests of the cities of men’s hearts. But like Pharoh in the time of Moses or the high priest of Jerusalem in the time of Jesus, the shí’ah Muslim clergy would not budge from their literal reading of the prophecies and they insisted on treating the Bab as an impostor. They subjected the Bab and His followers to torture and abusive persecution but then the Shah died. 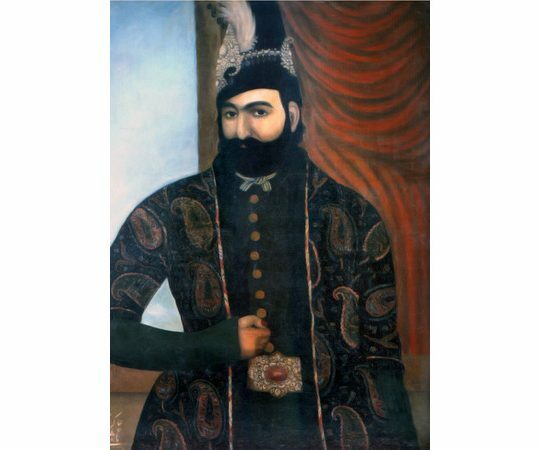 His successor was too young to immediately take the reins of office so instead control of the affairs of the country fell into the hands of a Regent ; his name was Mirza Taqi Khan. This regent decreed unilaterally that throughout the land the followers of the Bab should be subjected to the most arbitrary and random punishment and persecution by anyone who might wish to do so. Effectively all police protection was withdrawn from all followers of the Bab throughout the land. Be they men, women or children they could now be subjected anywhere and by anyone to the most wanton and barbaric persecution and torture. As this situation went on some of the Babis, finding themselves in these dire straits and unable to obtain directions from their Leader as to how to proceed in these circumstances, decided on their own to take measures for the defense of the men, women and children who were being attacked from all sides. But ultimately everywhere by the tens of thousands they willingly gave their lives rather than submit to the demands of their persecutors that they deny their faith in the Bab. Ultimately, the condition of widespread torture and chaos only increased the insecurity and instability throughout the country and did not diminish the strength of the Bab’s following so the Prime Minister gave orders that a death warrant should be obtained from the clergy against the Bab hoping that by this means His religion might be finally be suppressed. The Bab -with a faithful disciple- was suspended by ropes before a regiment of 750 soldiers ranged in three files with each file firing its volley in succession. When the smoke cleared the astounded multitude of about ten thousand souls who had come to witness the event beheld that the intended execution had not succeeded. It turned out that before being suspended before the regiment, He had been in a conversation with His amanuensis and had warned the executioner that He was not finished speaking to him and that nothing would be able to deter him from fulfilling his intention. He was now found back in the same room finishing the conversation with the amanuensis. The colonel of the regiment of 750 soldiers ordered his men to leave the site immediately. The Bab was now taken back again to the same square and suspended -with His disciple- before a new regiment of the same size which opened fire upon them. This time their breasts were riddled with bullets. The heartless torture and persecution of the followers of the Bab continued after His martyrdom but his teachings continued to spread and it was in this atmosphere that Bahá’u’lláh appeared, proclaimed Himself to be the one foretold by the Bab and the overwhelming mass of the followers of “the Gate” ultimately recognized Him to be the one whom the Bab had referred to as “Him whom God will make manifest”. 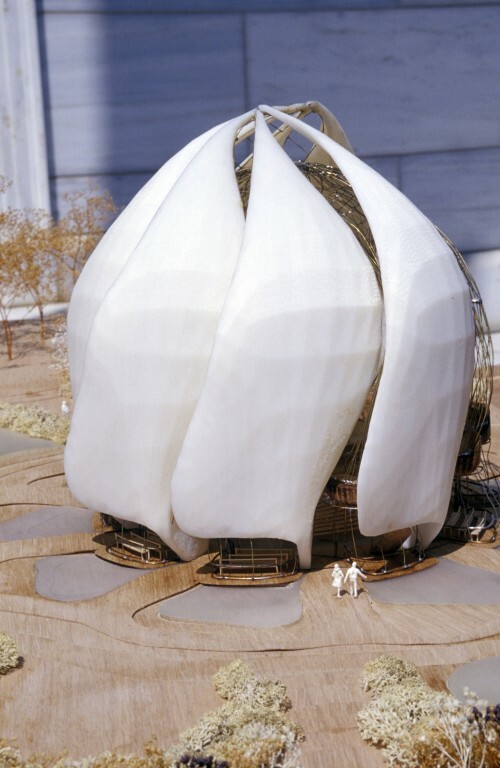 The term “Manifestation of God” is used in connection with the Bab and Bahá’u’lláh to explain their relationship with God, with the Deity. For just as it is possible to see an image of the sun in a mirror, these great teachers like Abraham, Moses, Jesus, Muhammad, the Bab and Bahá’u’lláh are like perfect mirrors in which we can see the image of our creator. 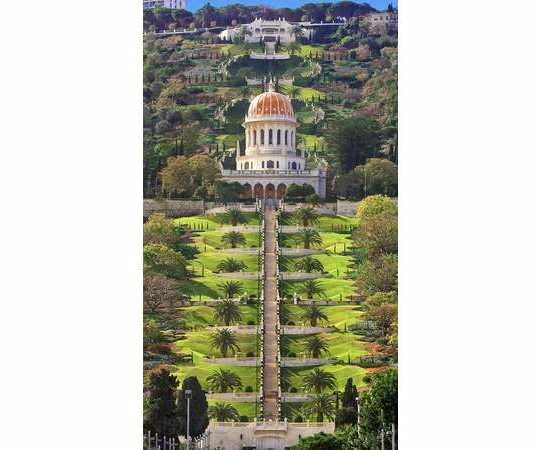 After His Martyrdom, the remains of the Bab were hidden for many years until ultimately, decades later they were interred on Mount Carmel, “the Mountain of God” in Israel. Today this shrine is a place of pilgrimage visited by a constant stream of visitors from Bahá’í communities around the world all of whom trace the founding of their Faith to the “twin Manifestations” – the Bab and Baha’u’llah. Note that Steve Sarowitz, founder of Paylocity.com and Executive producer of the film will be present at the screening in Bellevue on June 6th, and there will be a Q&A discussion session following the screening – and refreshments will be served. 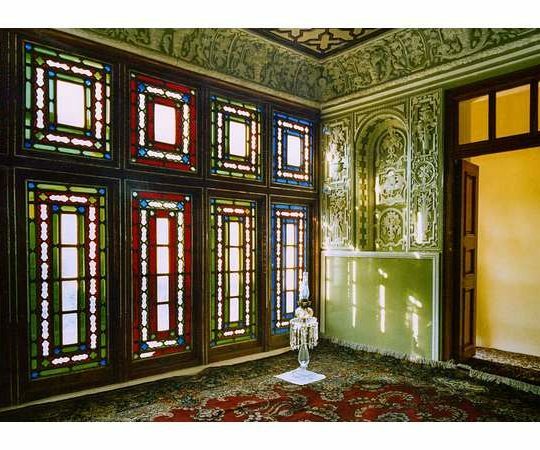 Room in the Bab's house in Shiraz where he declared his Mission to Mulla Husayn. 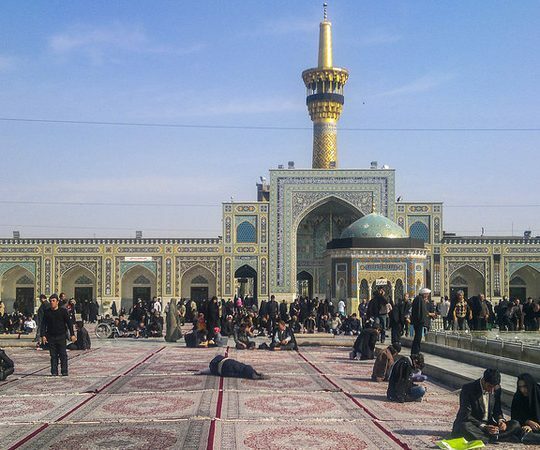 The shrine of the 8th Imam in Eastern Persia. The 12 Imams are highly revered in Persia. Mohammad Shah sent a special delegate to interview the Bab and report back to him on his findings. 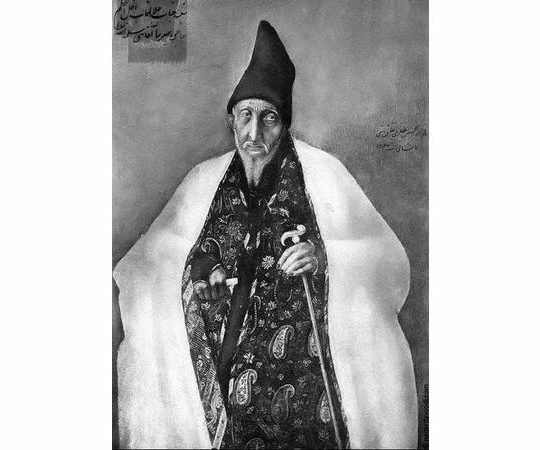 Haji Mirza Aqasi, Persian Prime Minister, contrived to have the Bab banished to a remote corner of the county, preventing Him from meeting with the Shah. 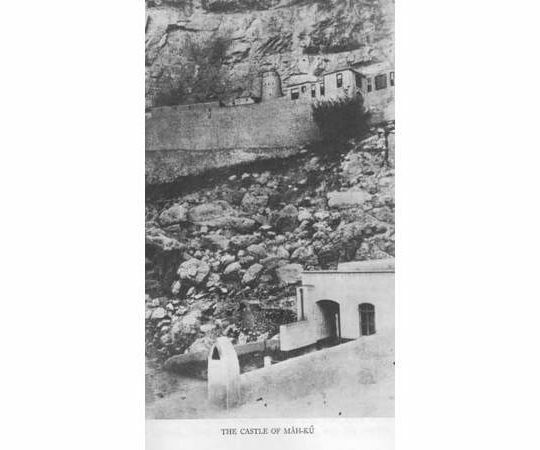 Castle in north-western Persia (Azerbaijan) where the Bab was confined in the hope of suppressing His faith. 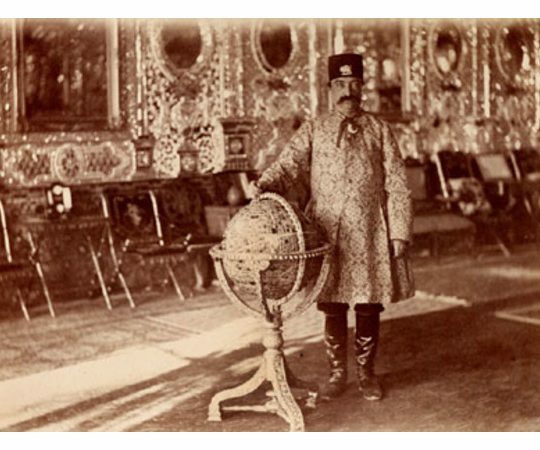 Nasir-i-din Shah was head of state during the time of the worst persecutions of the Bab's followers. 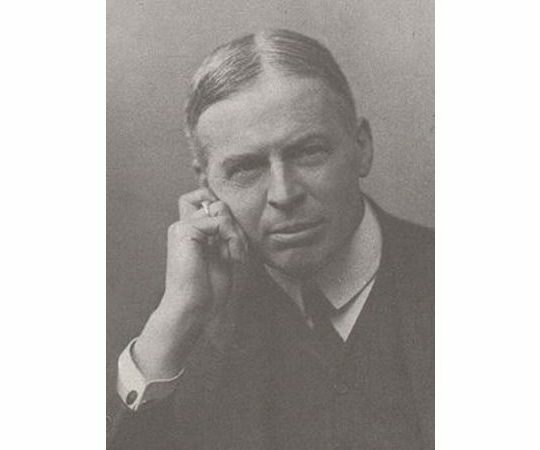 Edward Granville Browne was a British orientalist who visited Iran, interviewed many of the followers of the Bab and reported on many events of Babi history. 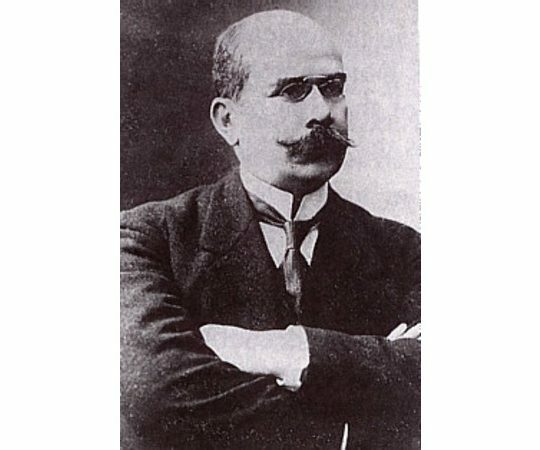 A. L. M Nicolas was an independent French Historian who wrote collected some of the writings of the Bab (contemporary) and reported extensively on the Bab and His followers and the persecutions.